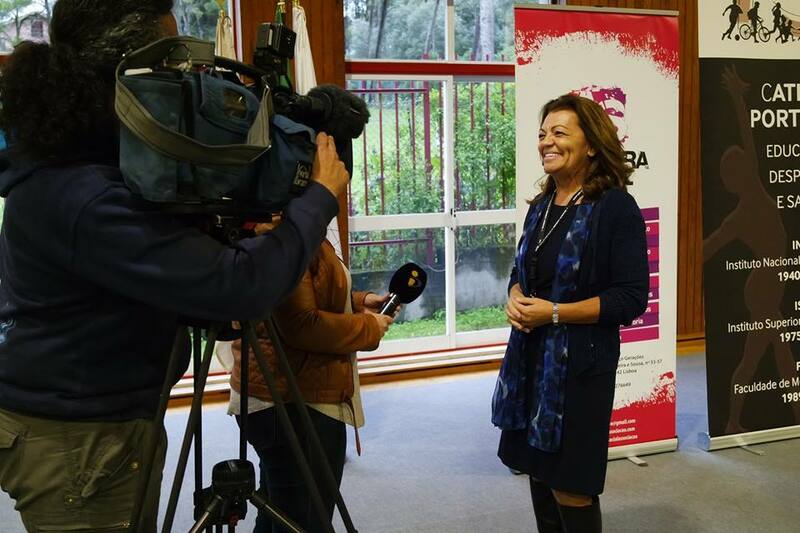 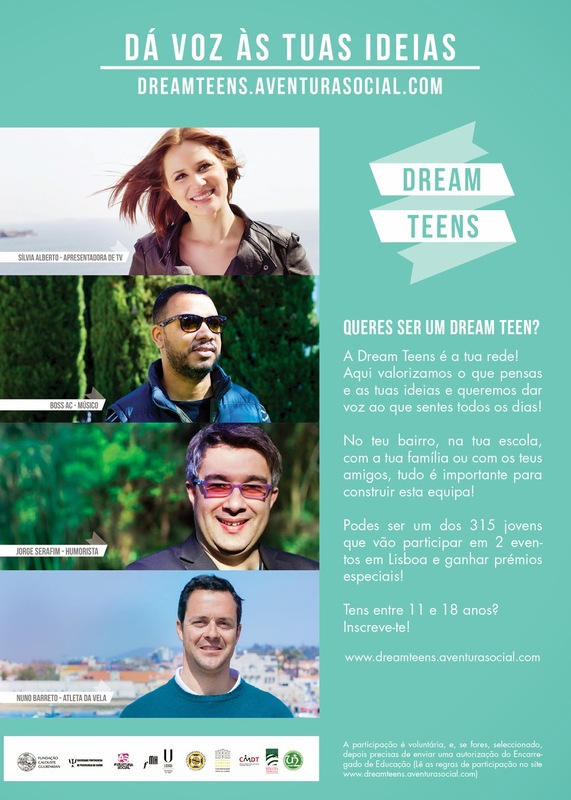 The "Aventura Social" team is recognized in Portugal for its projects in the area of youth health promotion and is now starting a new project in collaboration with Calouste Gulbenkian Foundation (FCG) and the Portuguese Society of Health Psychology (SPPS). This project is entitled "Dream Teens" and aims to build a nationwide youth-led network of junior consultants to identify and address health promotion issues relevant to their lives (315 teens aged between 11 and 18 years old). 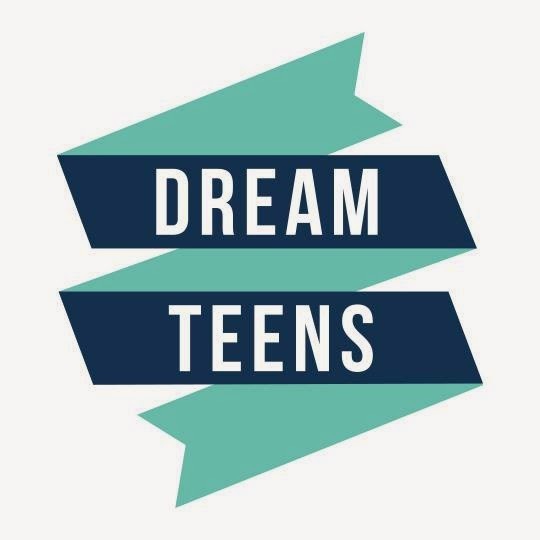 The main goal of the "Dream Teens" project is to work collaboratively with young people and stakeholders to develop a process of getting youth more socially visible, participative and advocate for their needs, and ultimately enabling their VOICES to be heard in national policy-making processes related to their lives. 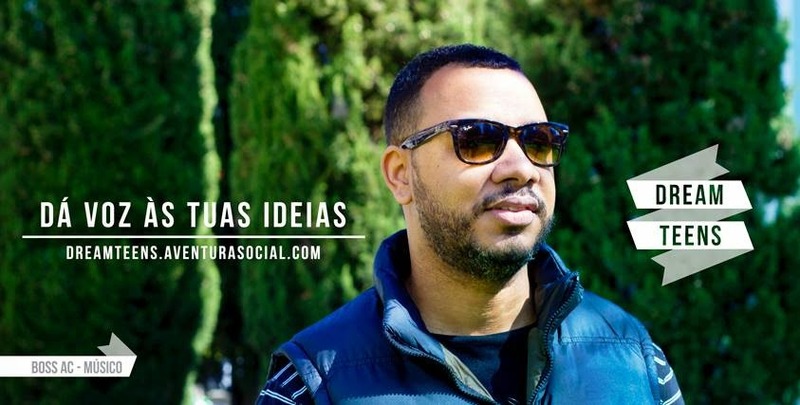 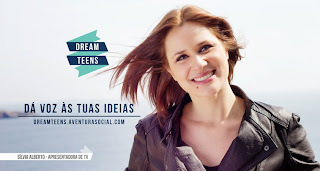 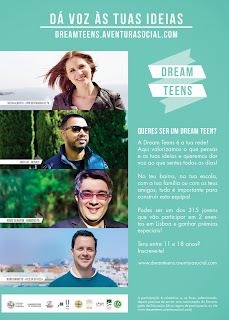 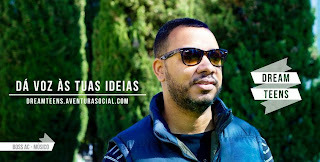 Dream teens: dá voz às tuas ideias. 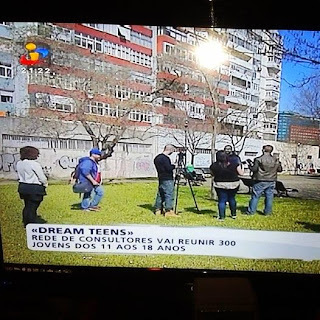 Amanhã e depois vamos já lançar "teasers" no Facebook!